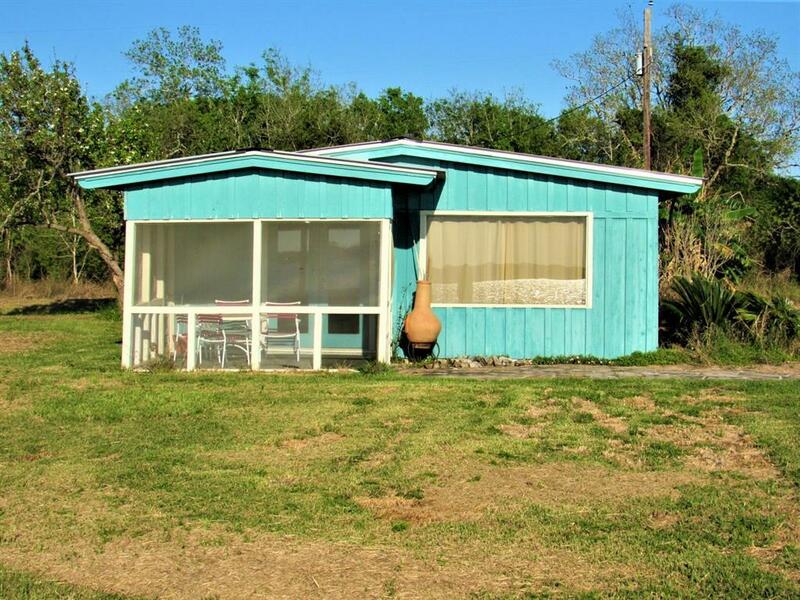 Come on out the Collegeport, TX and check out this waterfront home and see what all it has to offer. 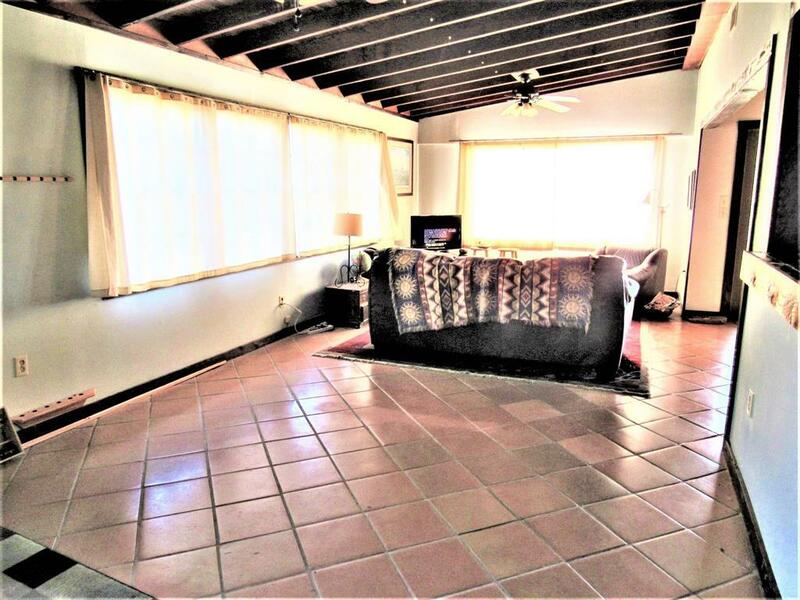 Two large bedrooms, great open floor plan, beautiful terracotta tile floors, gorgeous stained bead board/vaulted ceilings, screened in porch and much more. This home boasts a huge oversized living area that will accommodate a pool table, Cue holder is already on the wall! Loads of windows that will certainly let in the natural lighting and fresh bay breeze flow through. And most of all the views of the water, boats and fresh bay breeze. The sunsets and sunrises are just breathtaking here. Collegeport, TX is a great place for fishing, boating, relaxing and one of the biggest around for Birding. Seller is very, very motivated so bring all offers. 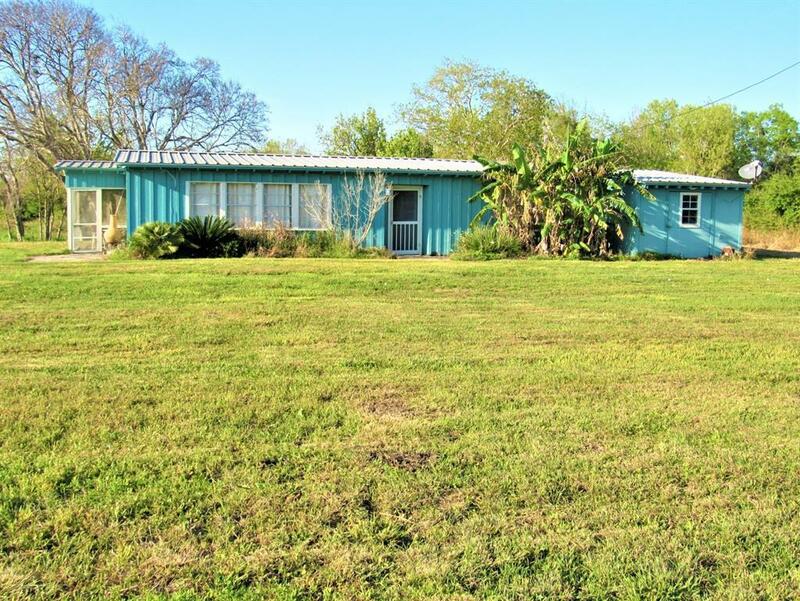 There are adjoining lots also available for sale.